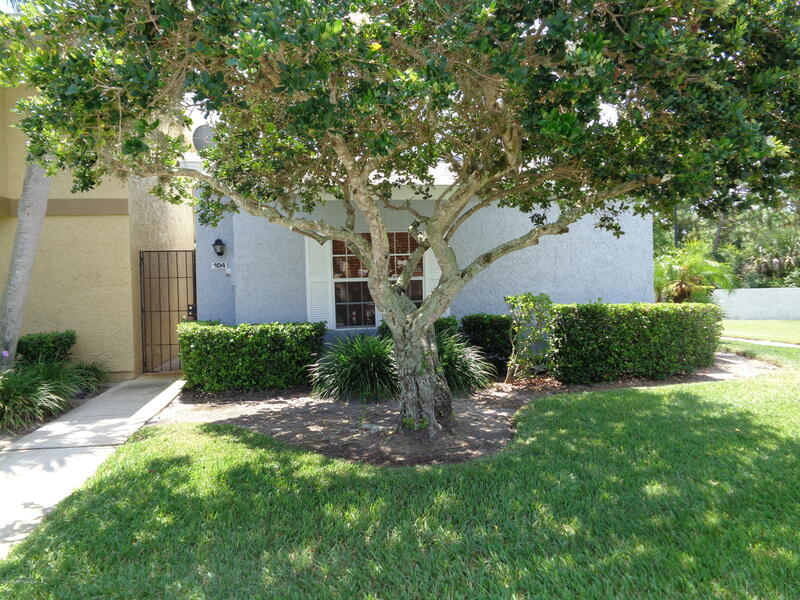 Check out this great home located in North East Palm Bay. This home features two bedrooms, two bathrooms, spacious living area, eat-in kitchen and private patio. Make your appointment today!